Evil Dragon Fairy. 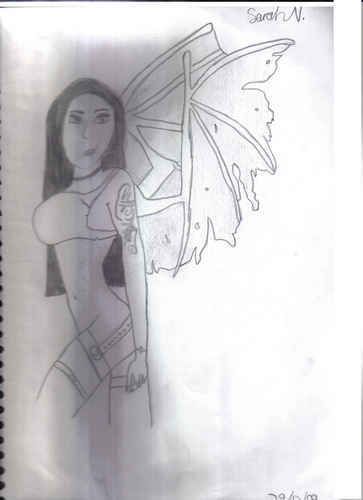 This a Evil fairy origianally from Dragoart.com but I changed it abit to soot my likeing. HD Wallpaper and background images in the Drawing club tagged: drawing image art anime sketches pencil drawings 1kgal fairy.